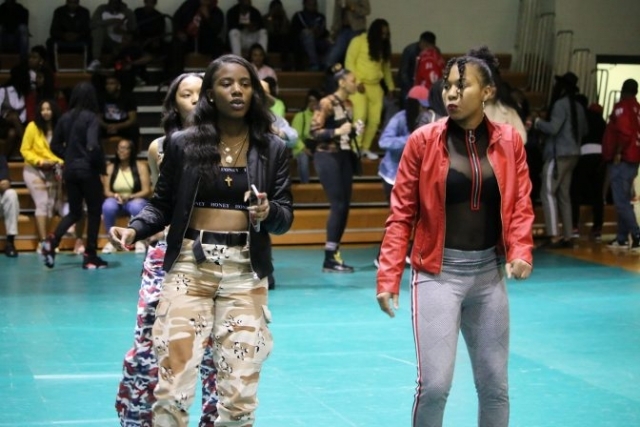 Fun at Dawn Dance 2019! 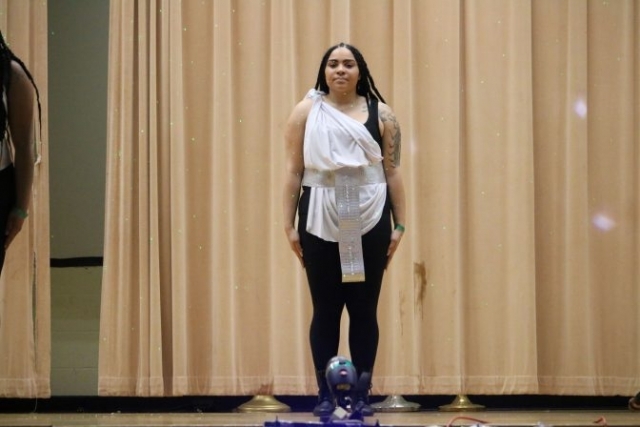 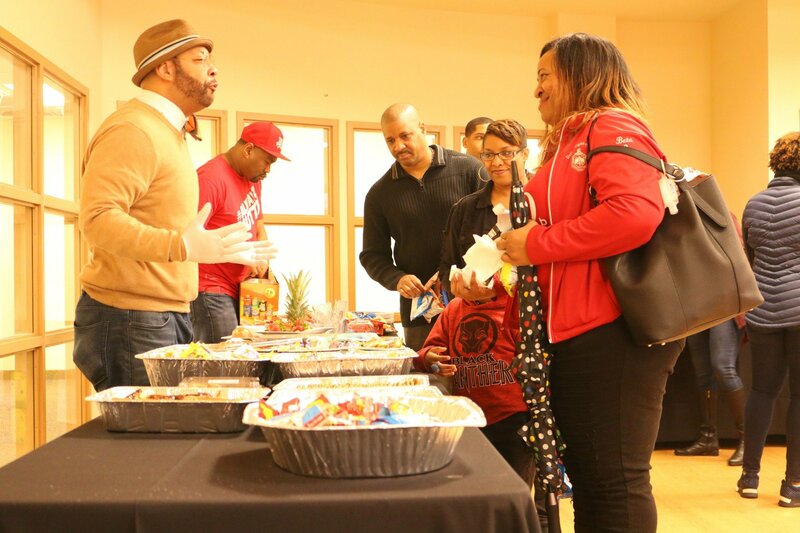 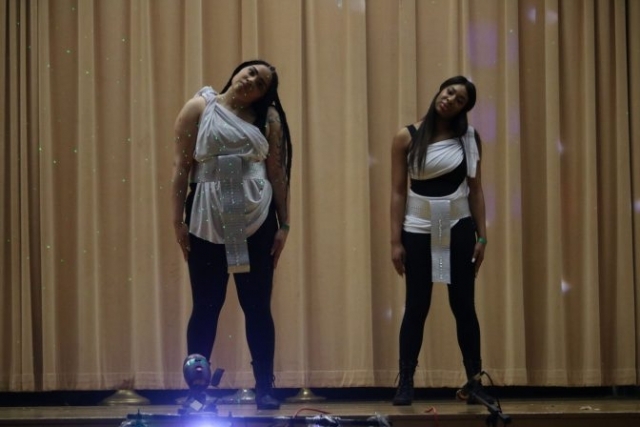 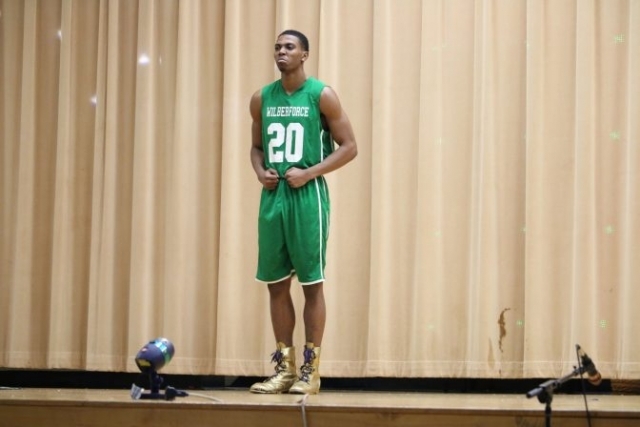 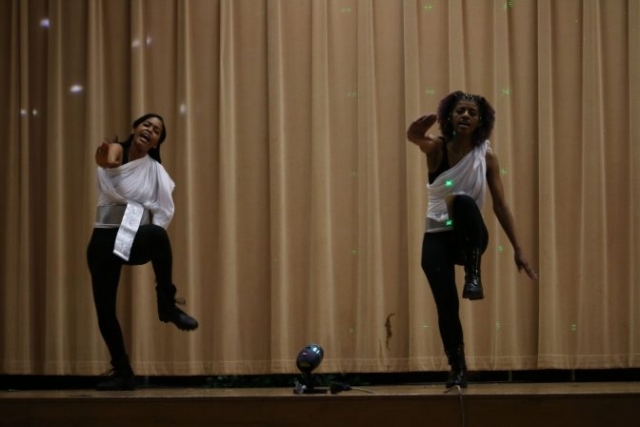 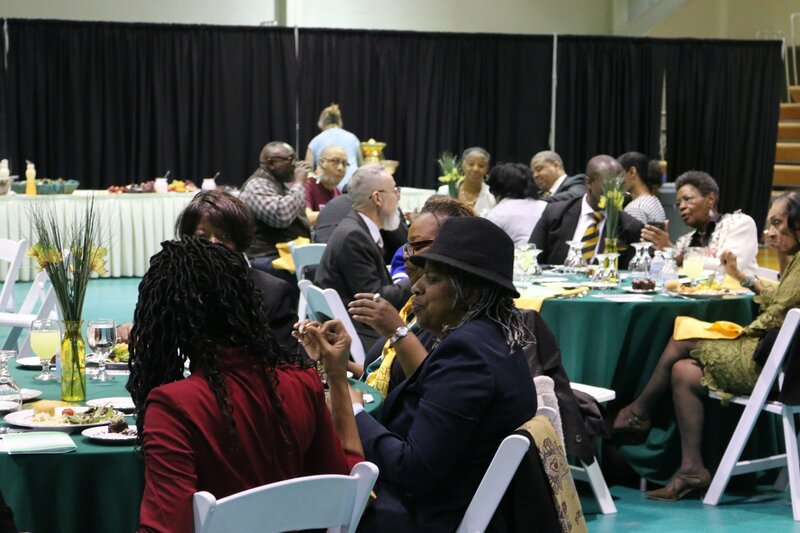 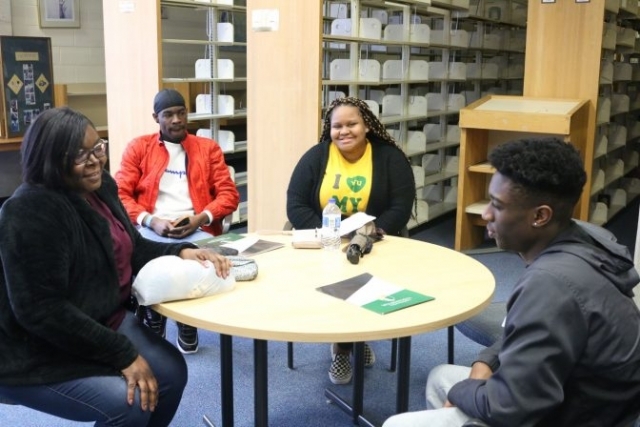 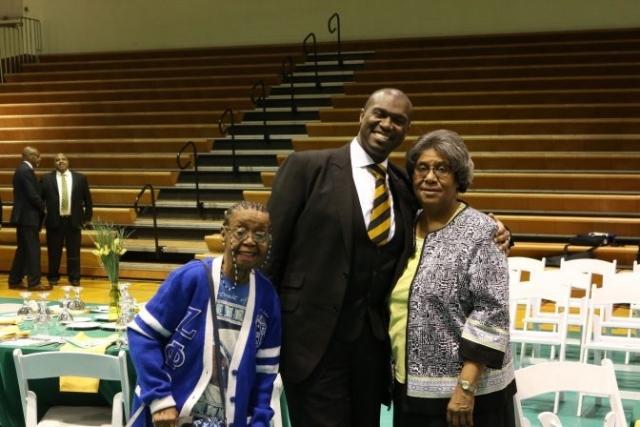 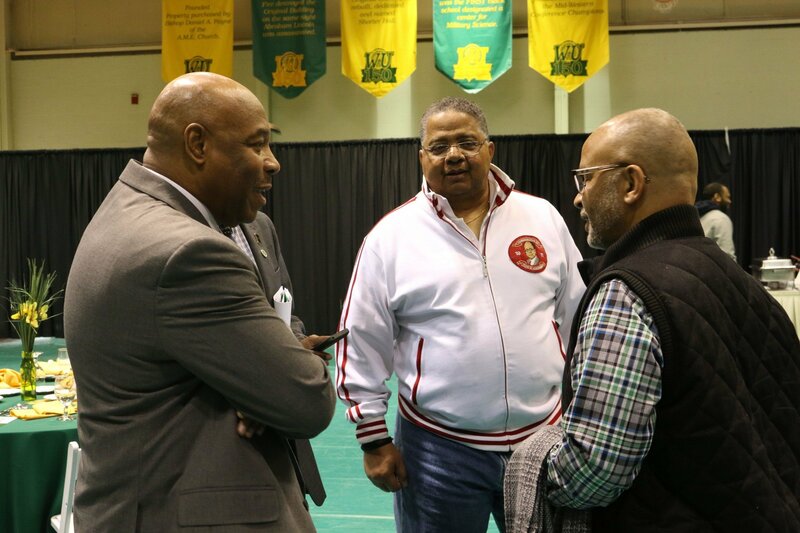 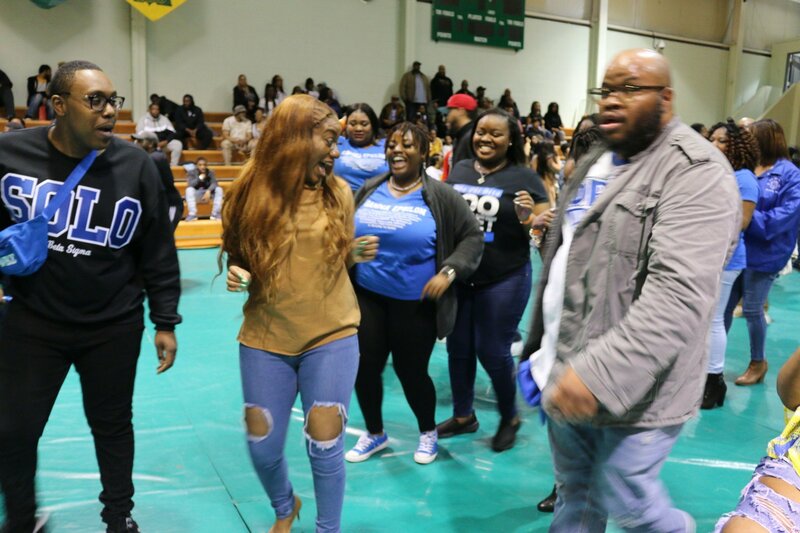 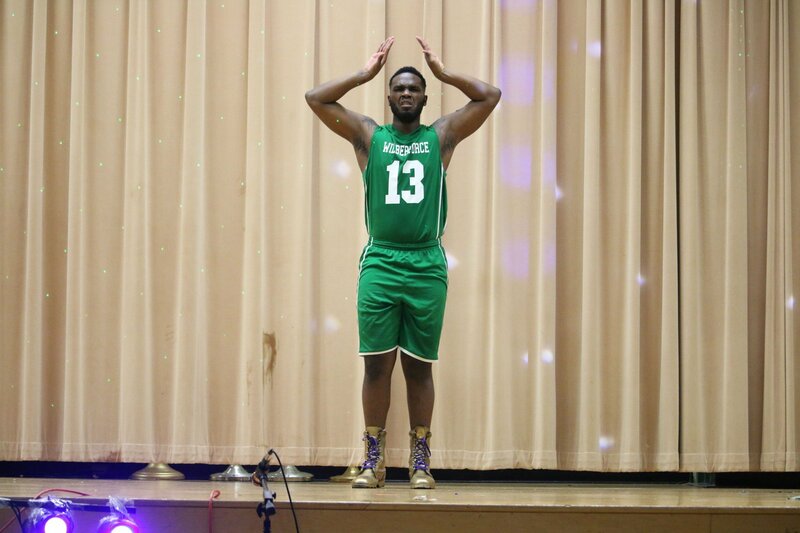 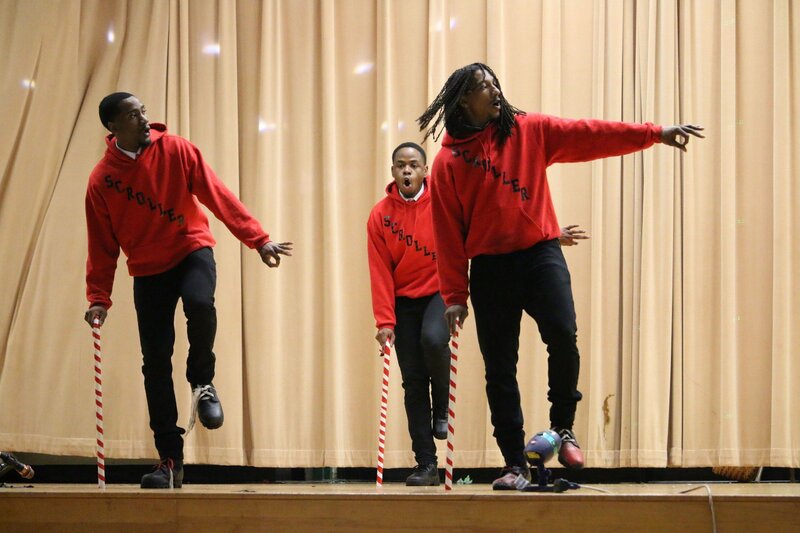 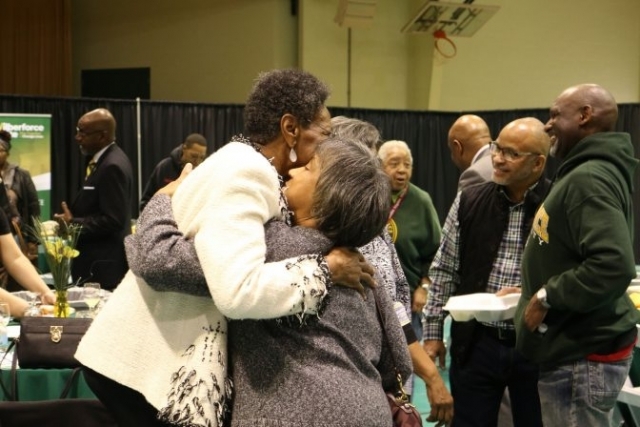 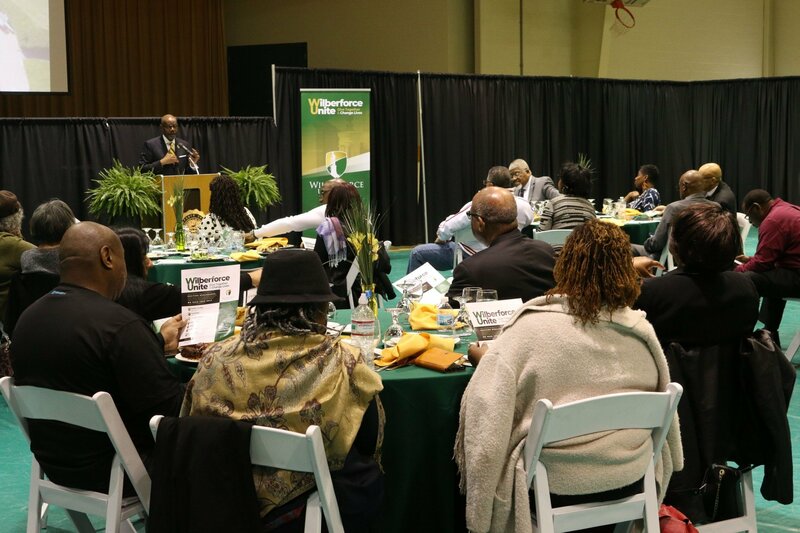 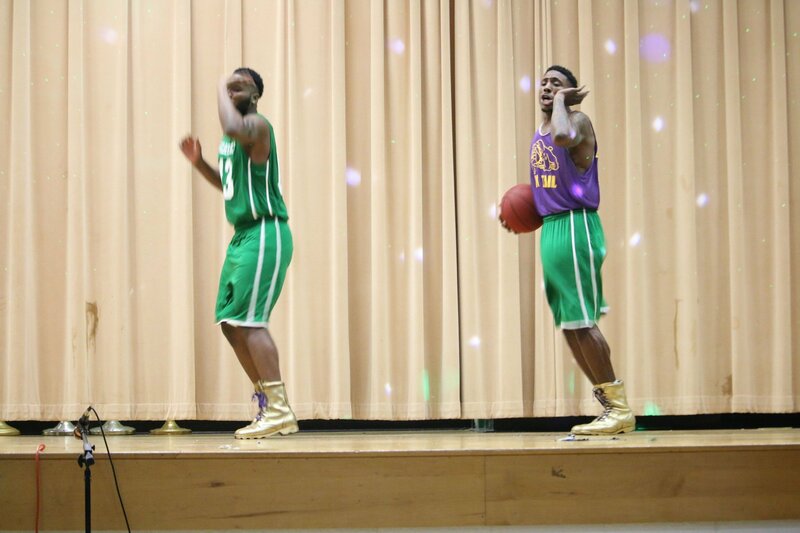 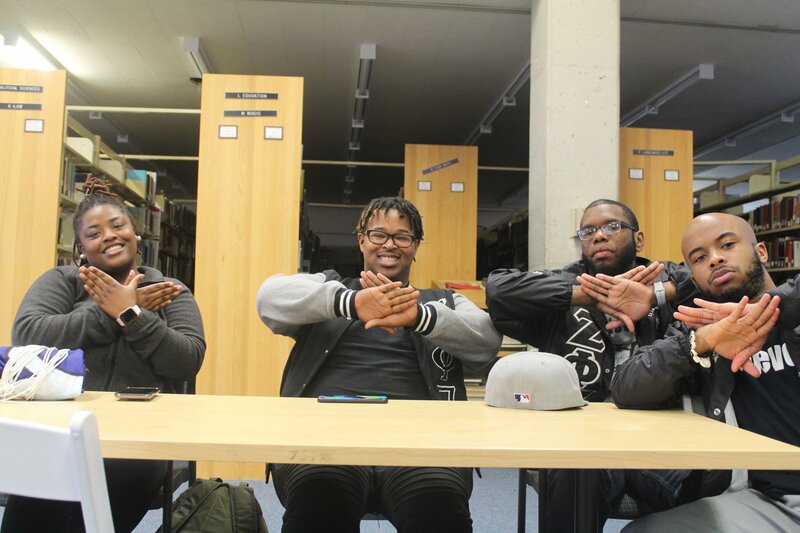 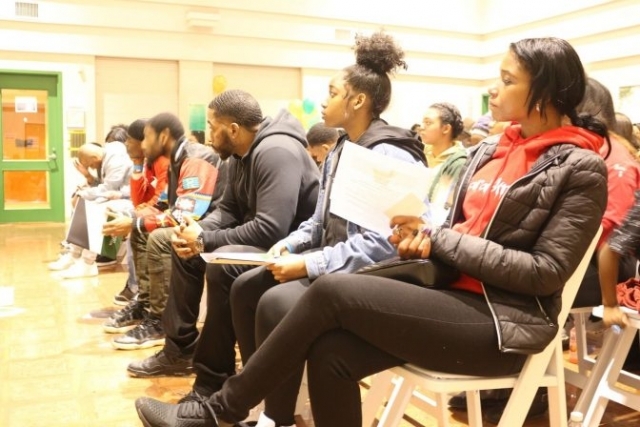 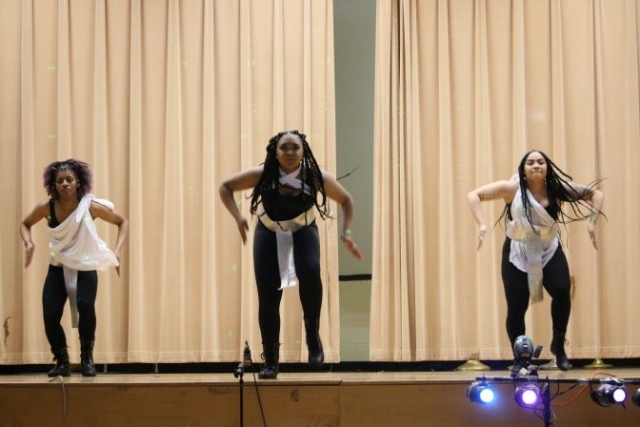 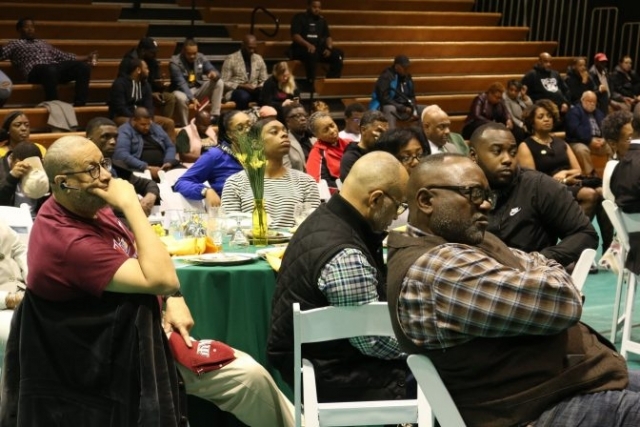 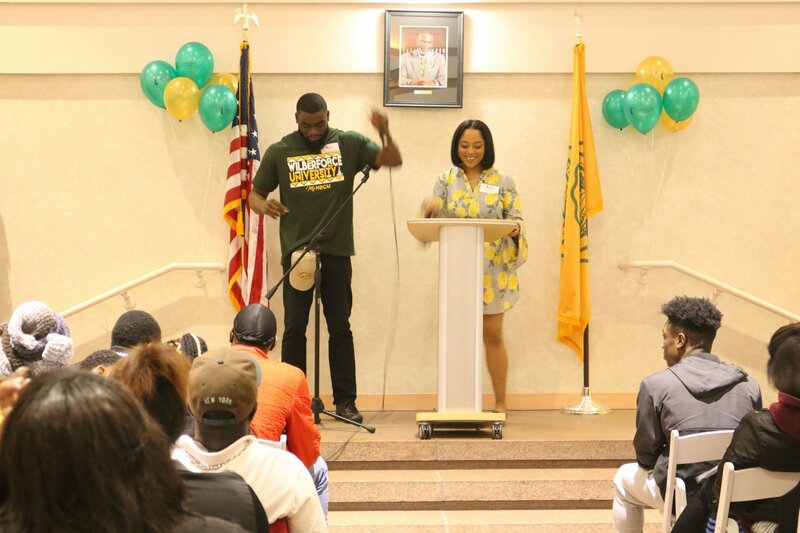 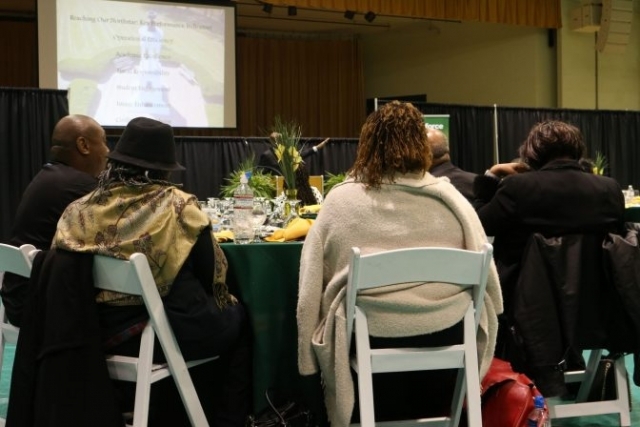 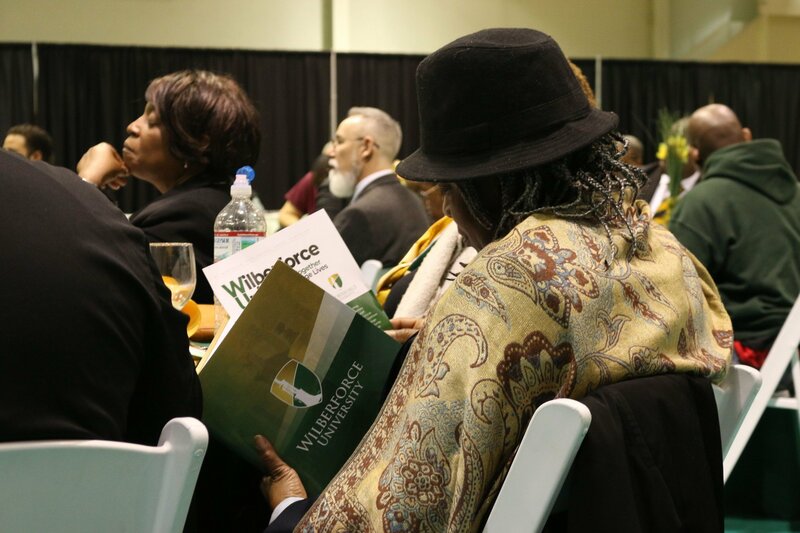 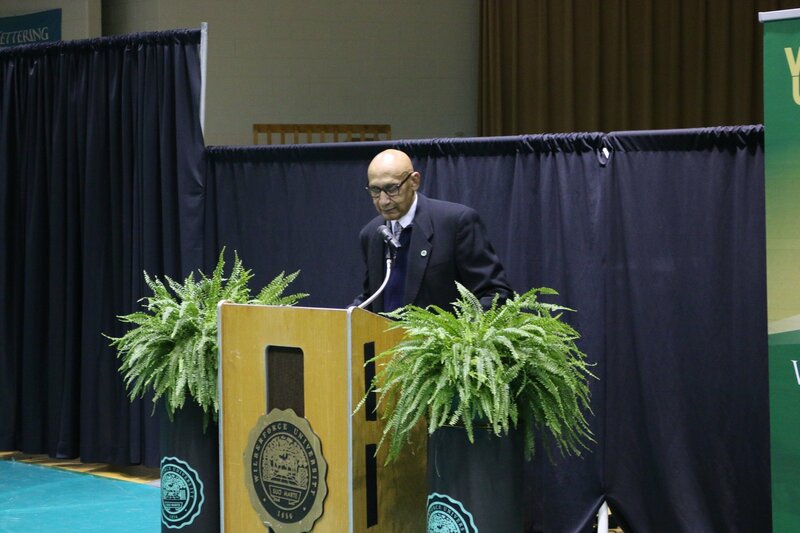 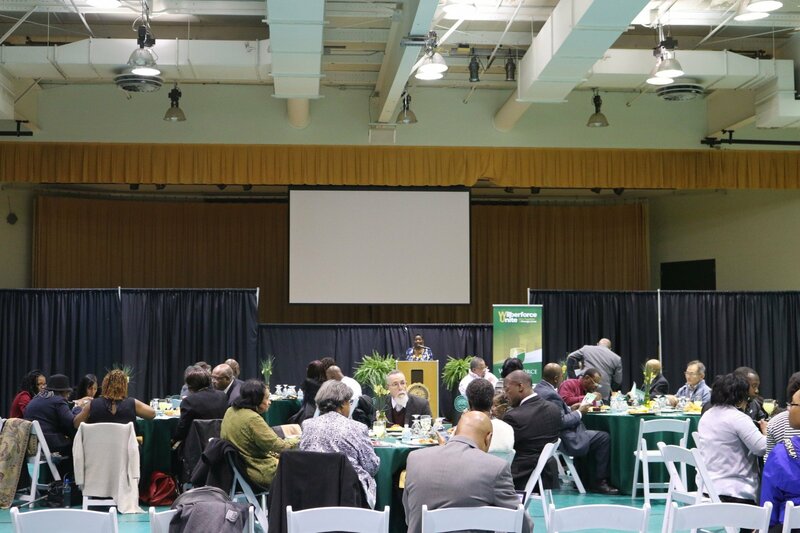 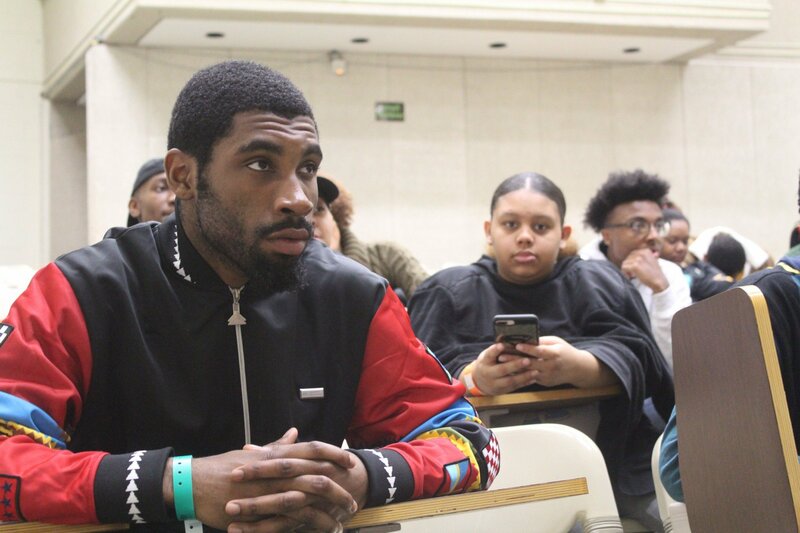 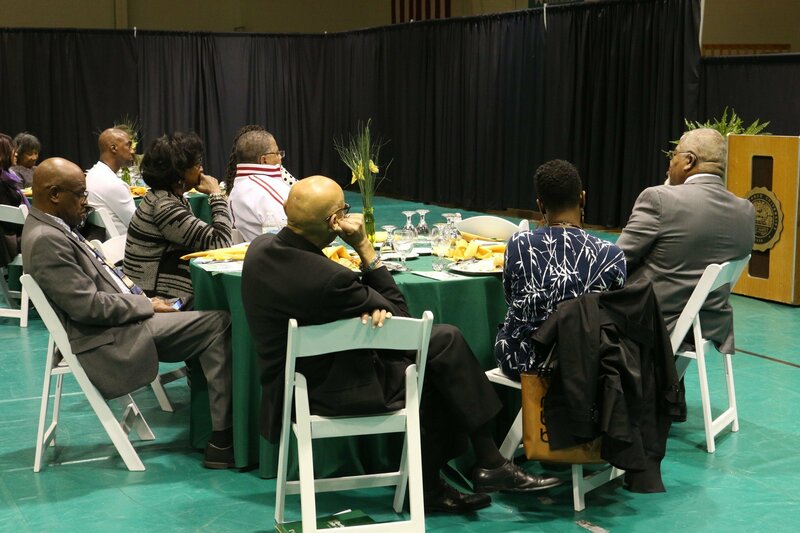 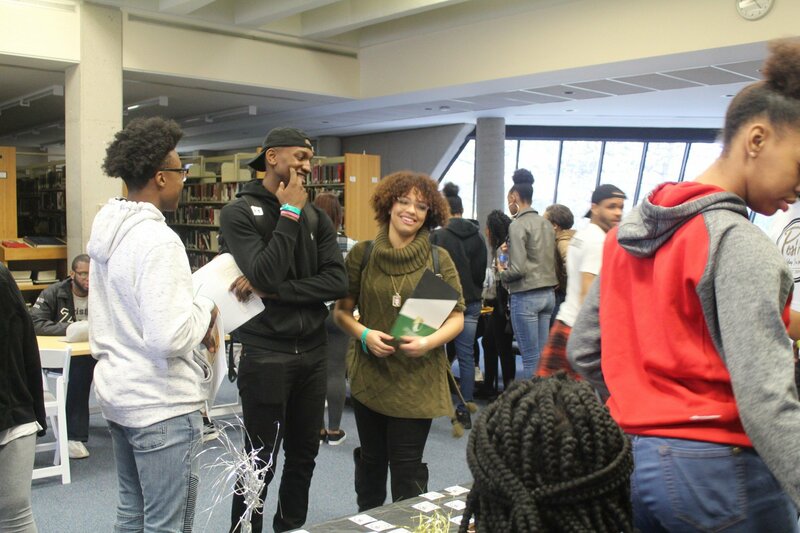 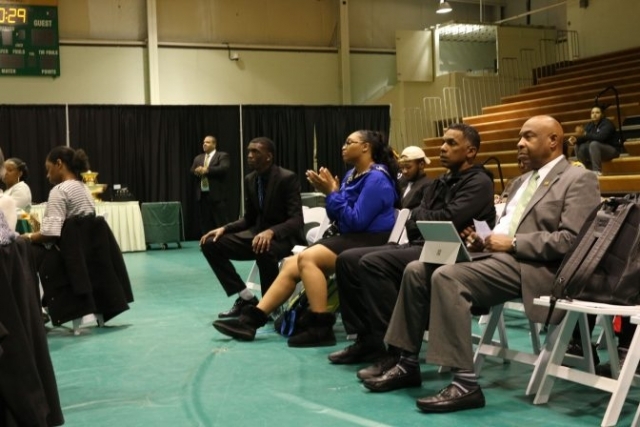 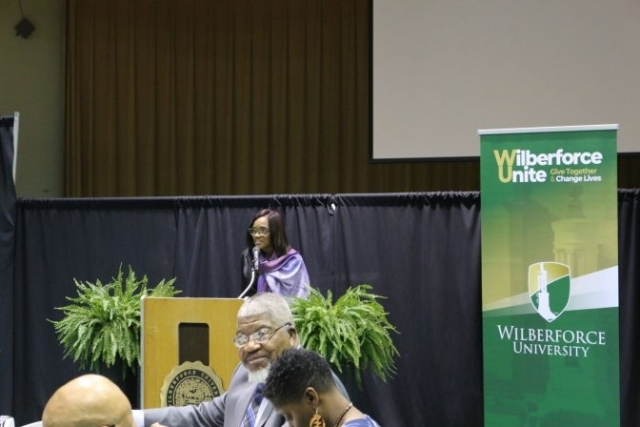 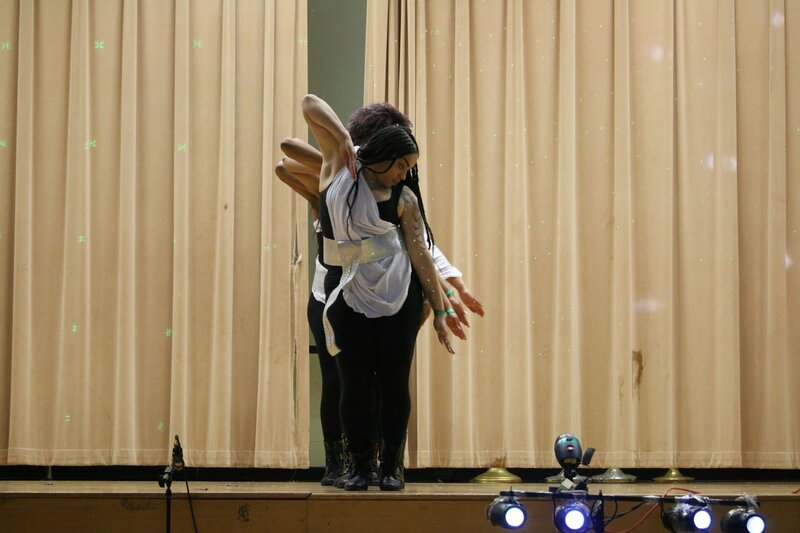 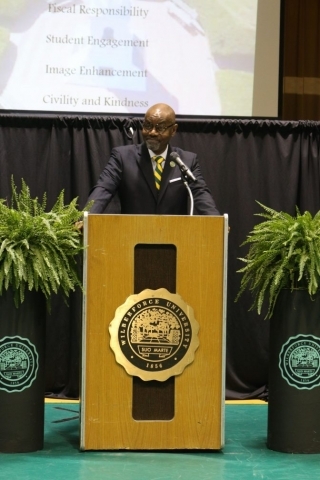 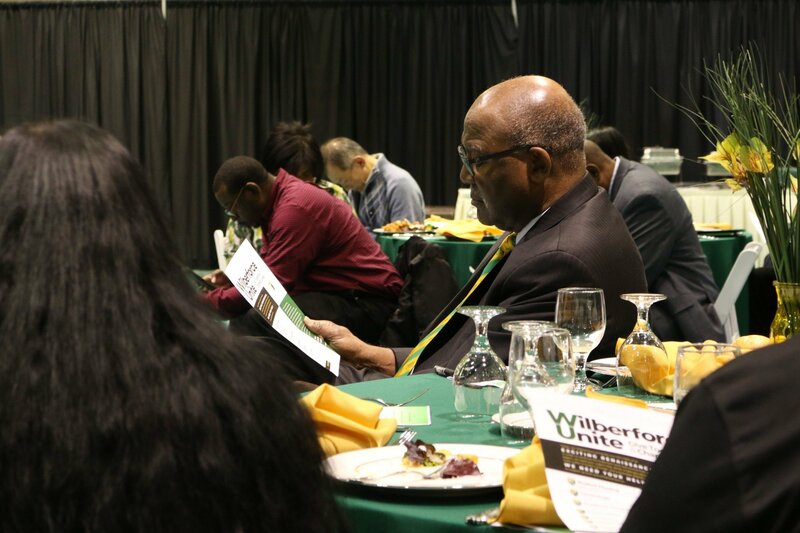 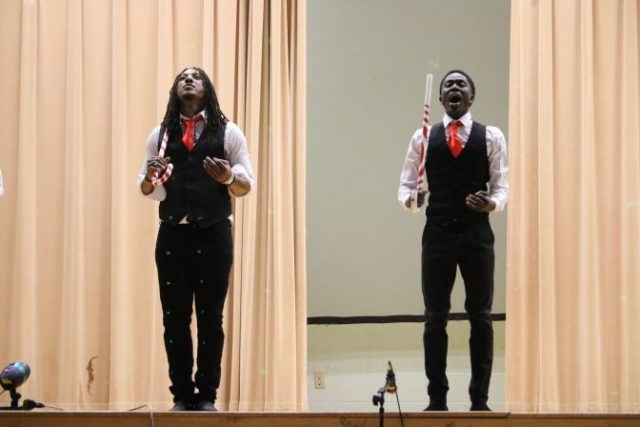 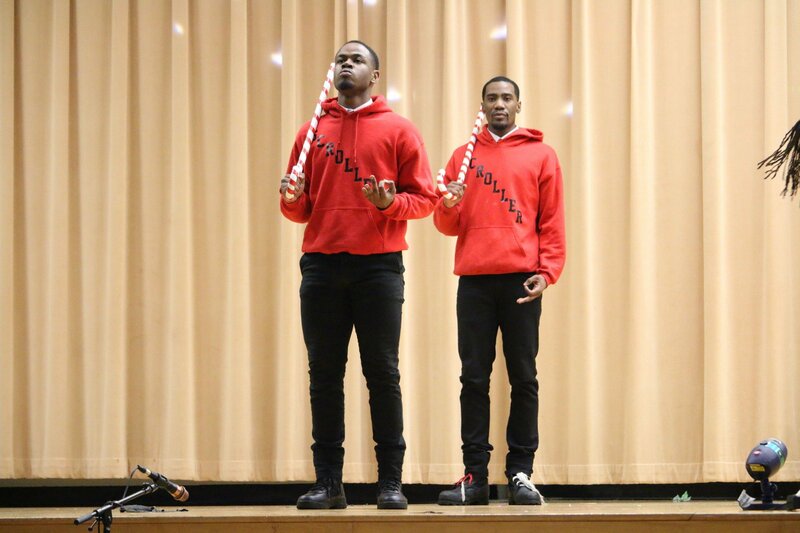 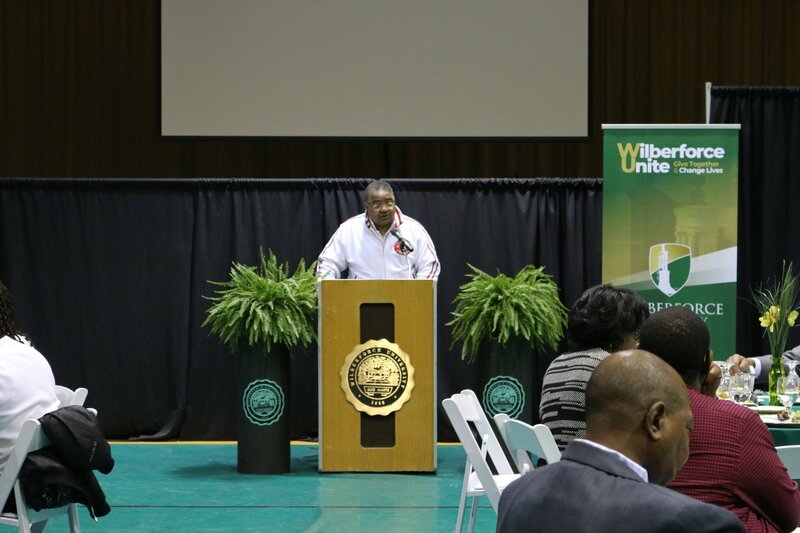 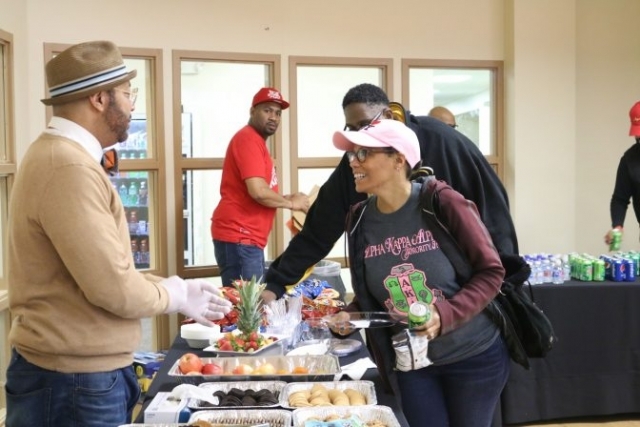 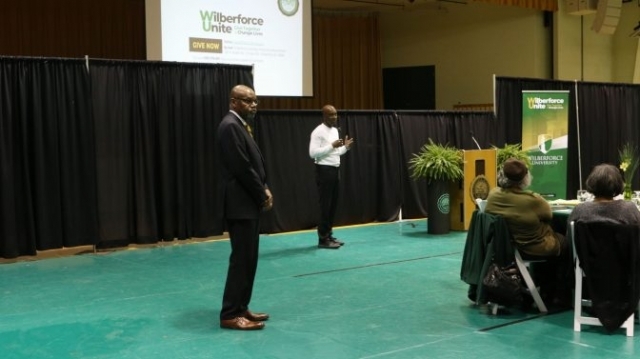 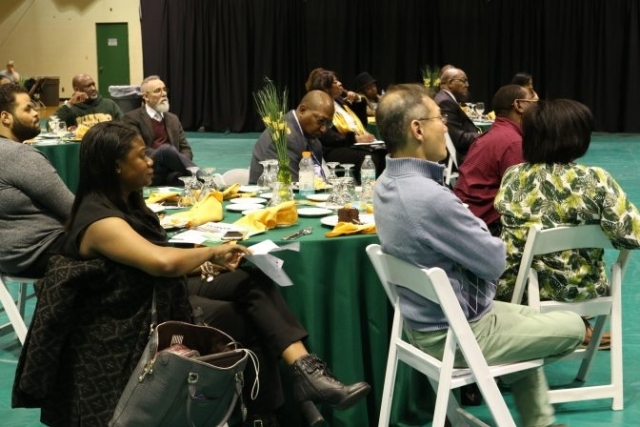 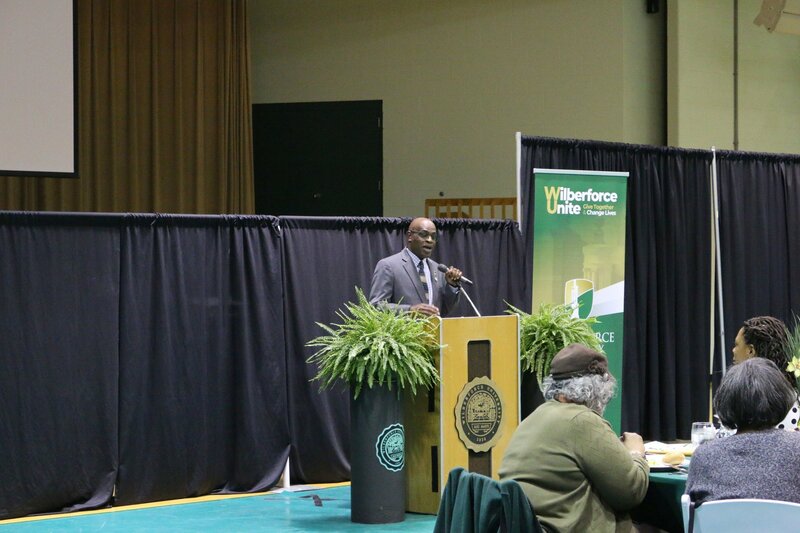 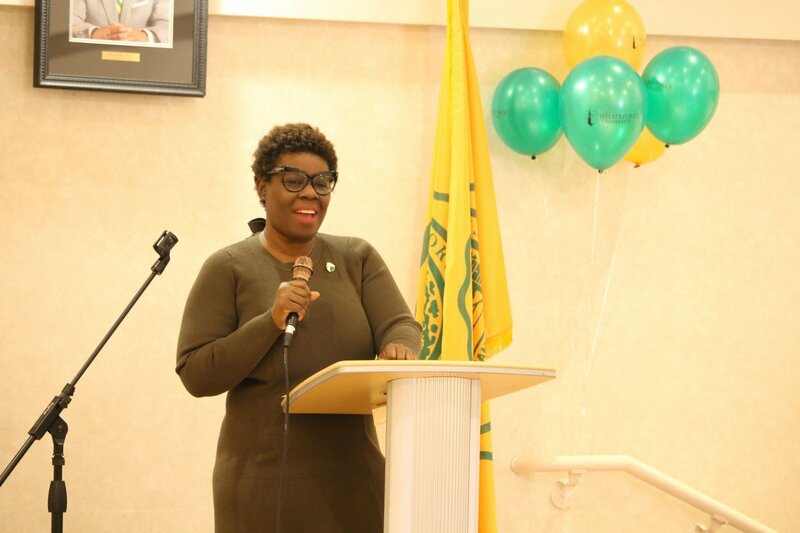 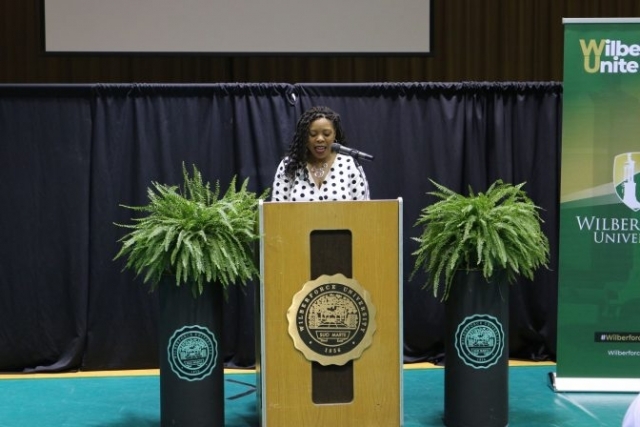 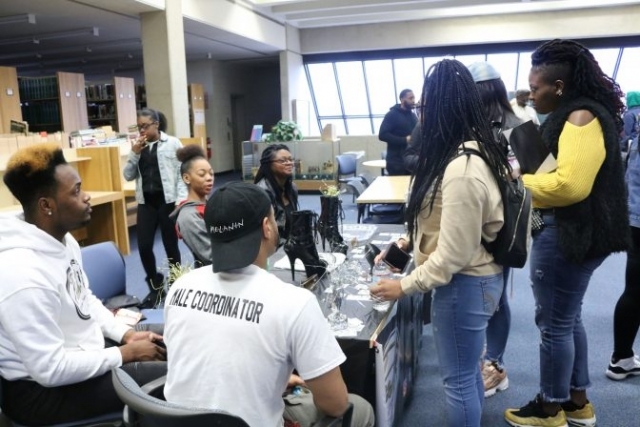 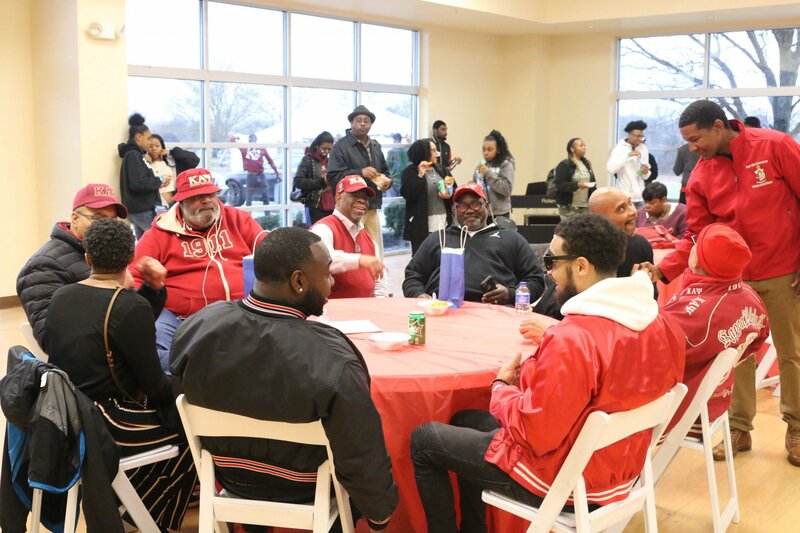 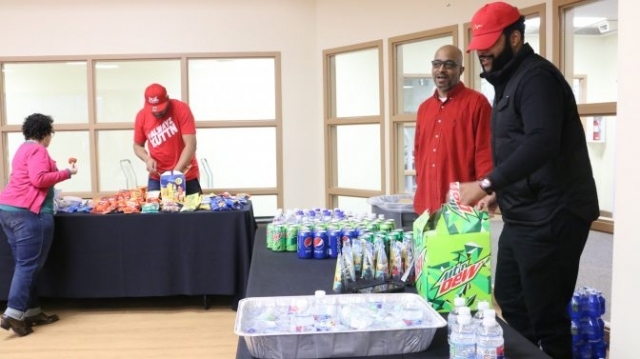 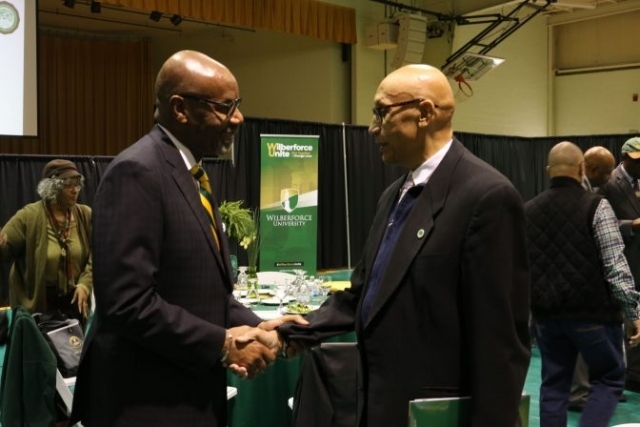 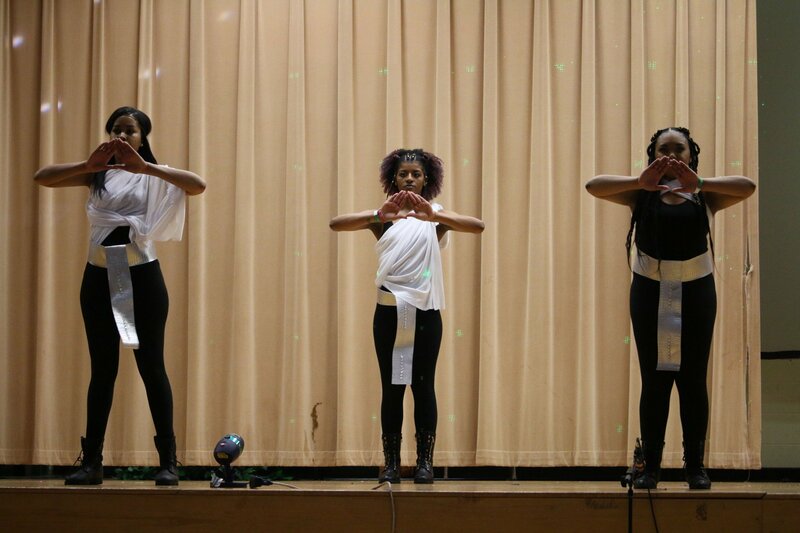 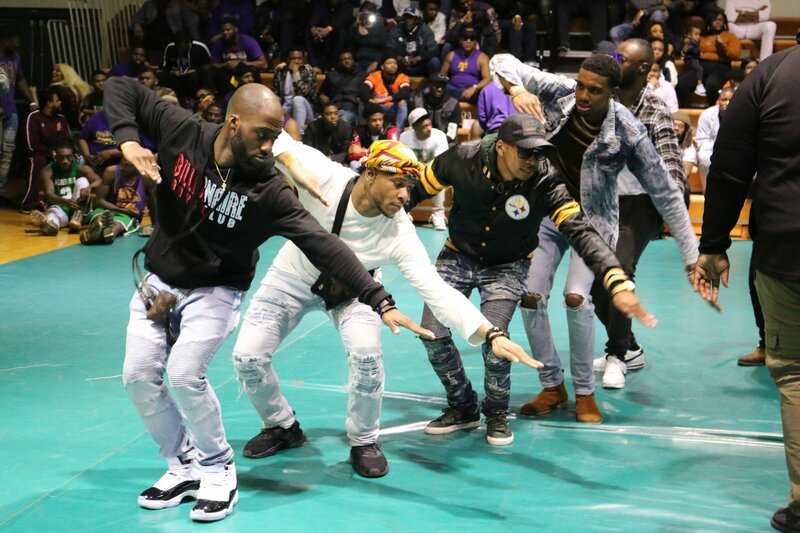 Enjoy photos from the Wilberforce University Dawn Dance 2019 below. Pictures will appear as they are posted. 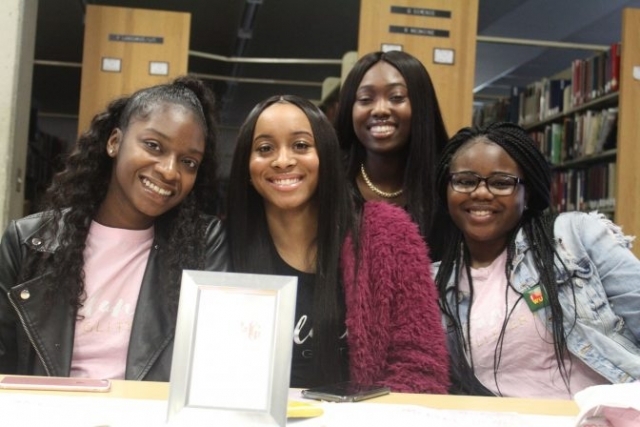 Love your University? 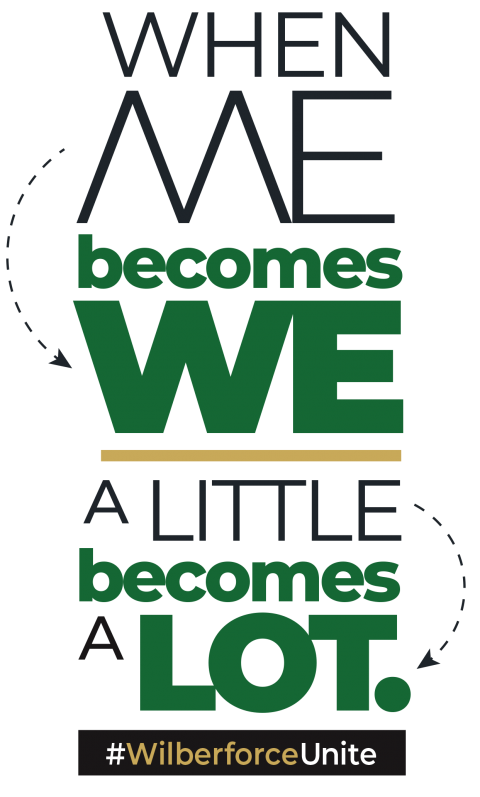 Join us as we reclaim our institutional prominence!